B. Reeja Jayan is an Assistant Professor in Mechanical Engineering at Carnegie Mellon University (CMU), located in the city of Pittsburgh in USA. She also holds courtesy appointments in Materials Science and Engineering and Chemical Engineering departments at Carnegie Mellon. Prof. Jayan received her M.S. in Electrical Engineering and Ph.D. in Materials Science and Engineering from The University of Texas at Austin (UT- Austin), working with Professor Arumugam Manthiram. She was subsequently a Postdoctoral Associate in Chemical Engineering at the Massachusetts Institute of Technology (MIT), working under the supervision of Professor Karen Gleason. Prof. Jayan directs the Far-from-Equilibrium Materials Laboratory at Carnegie Mellon. Her multidisciplinary lab harnesses electromagnetic fields to synthesize materials that access regions of the free energy/phase space diagram, hitherto unavailable to conventional synthesis routes. These low temperature processed materials directly grow on flexible, lightweight substrates like fibers, enabling structurally integrated energy harnessing, storage, and sensing. Prof. Jayan is a strong believer in game based learning methodologies that she uses extensively in her undergraduate and graduate courses. 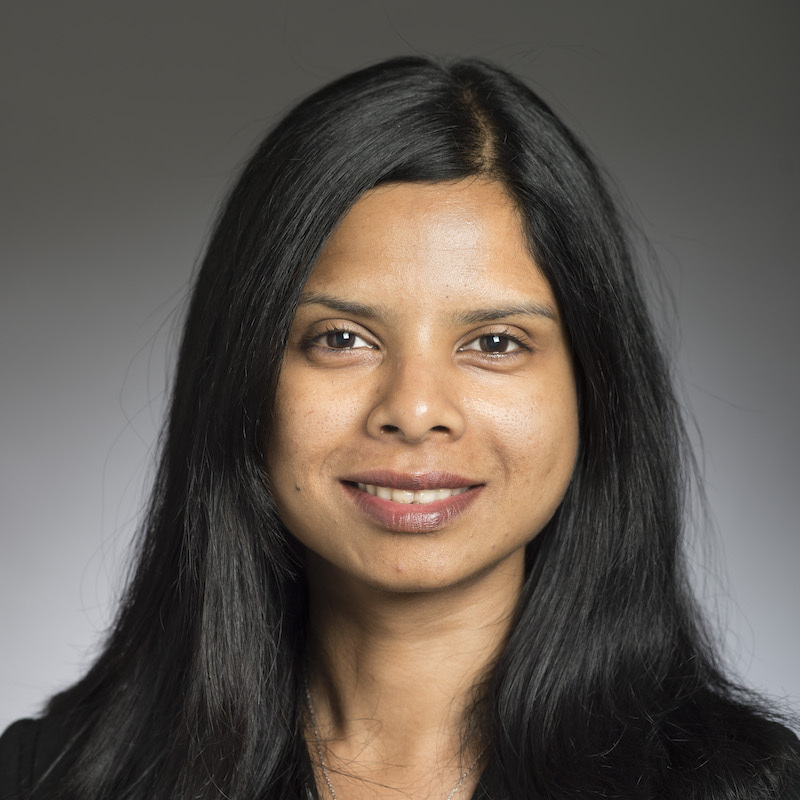 Prof. Jayan is a recipient of 2017 Army Research Office (ARO) Young Investigator Award, 2016 Air Force Office of Scientific Research (AFOSR) Young Investigator Award, the Donald L. and Rhonda Struminger Faculty Fellowship, the Berkman Faculty Development Fund, a doctoral fellowship from the American Association of University Women (AAUW), and the H.H. The Maharaja of Cochin Endowment Prize from the University of Kerala, India.